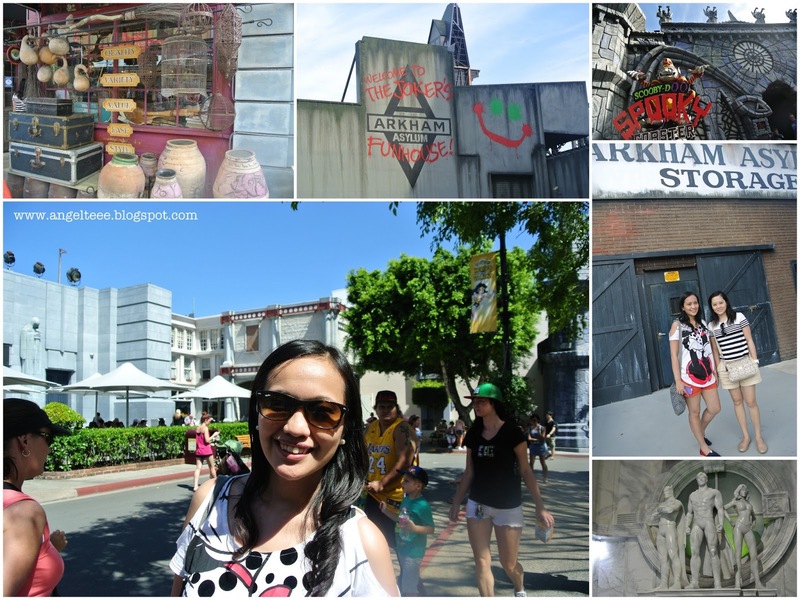 The best thing about long weekends - more time to travel! 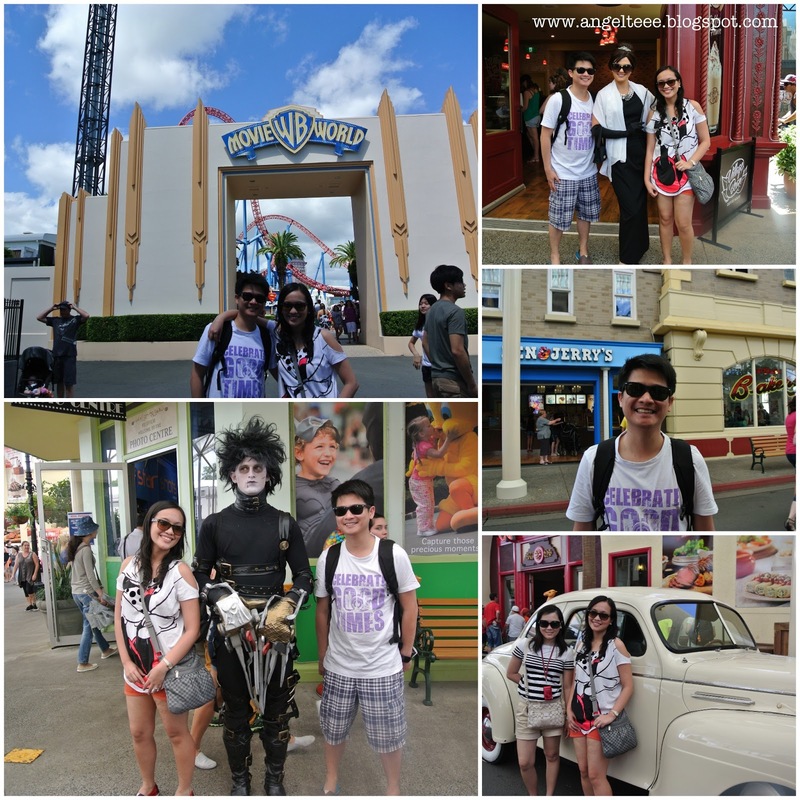 For the Chinese New Year long weekend, we decided to head to the Land Down Under, Australia!!! 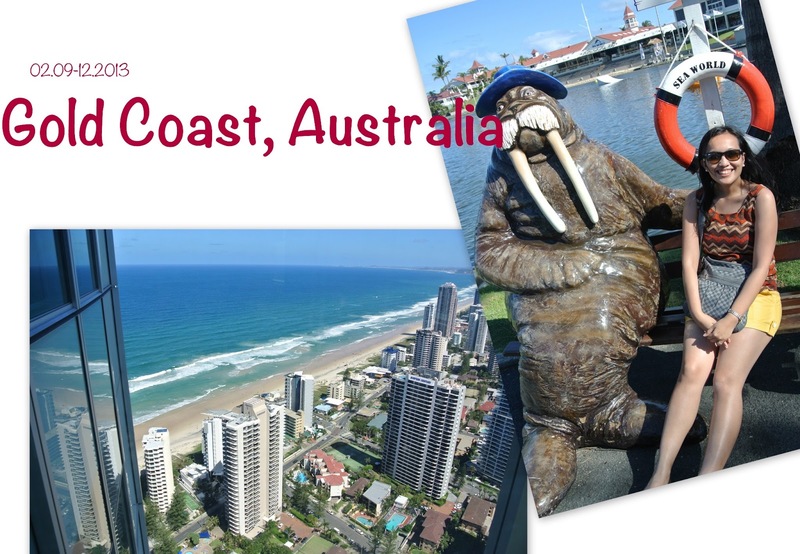 Our first stop - Gold Coast! 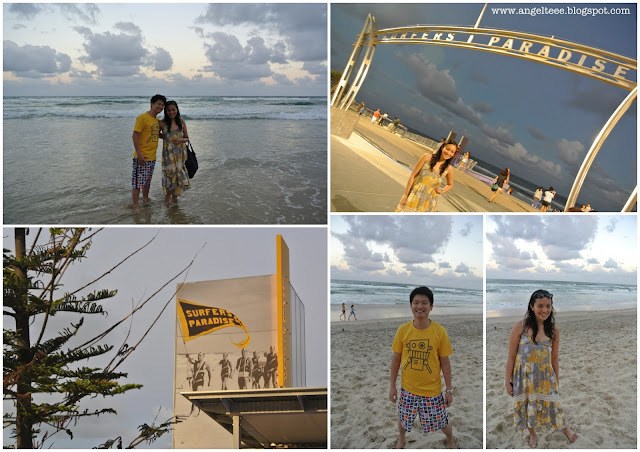 Surfers Paradise is probably one of the best attractions in Gold Coast. With the world-famous beach and skyline, plus a lot of restaurants, cafes and shops and hotels, it's the place to be! It was my first personal, up-close experience of how huge waves can be - and it wasn't even the huge ones that surfers would die for yet. Staying in Q1 sure has its perks. Being the tallest building in Gold Coast, Q1 boasts of great ocean views - I mean, seriously - wow, look at that long and seemingly-endless stretch of coastline! We stayed in the 49th floor and well, I could wake up to the view of the ocean everyday if I only could! *sigh!!! 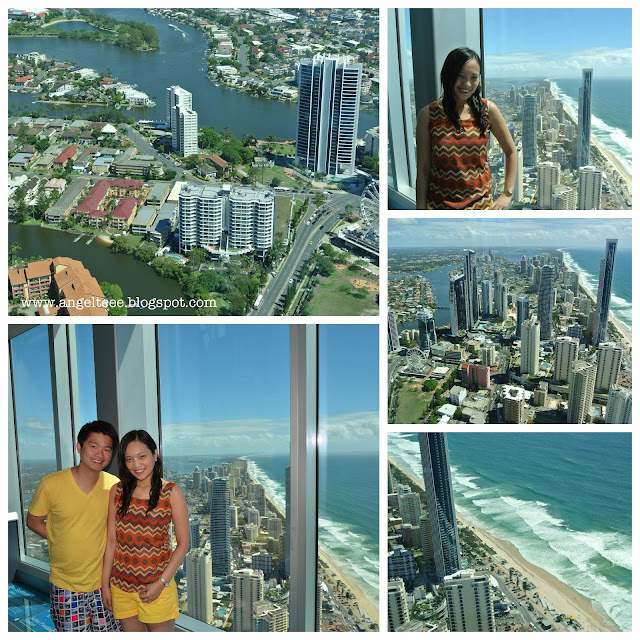 * The 77th floor houses the Skypoint Observatory Deck and restaurant, which provides a 360-degree view of Gold Coast and the ocean as well. And if you're the adventurous-type (which I know I am not! ), the Skypoint Climb just may be the thing for you. 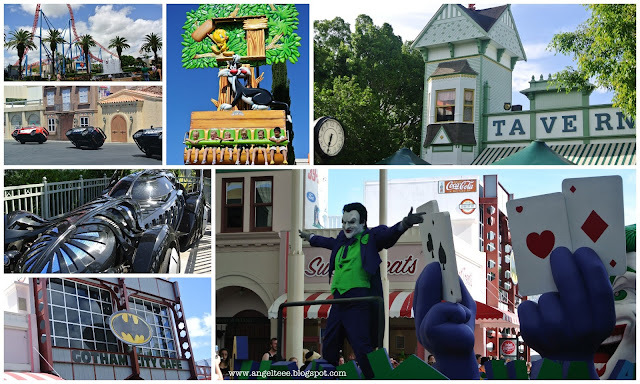 Gold Coast is known for its amusement and theme parks - and boy, do they have a lot! Unfortunately, we had to pick two because we only had limited time in Gold Coast. 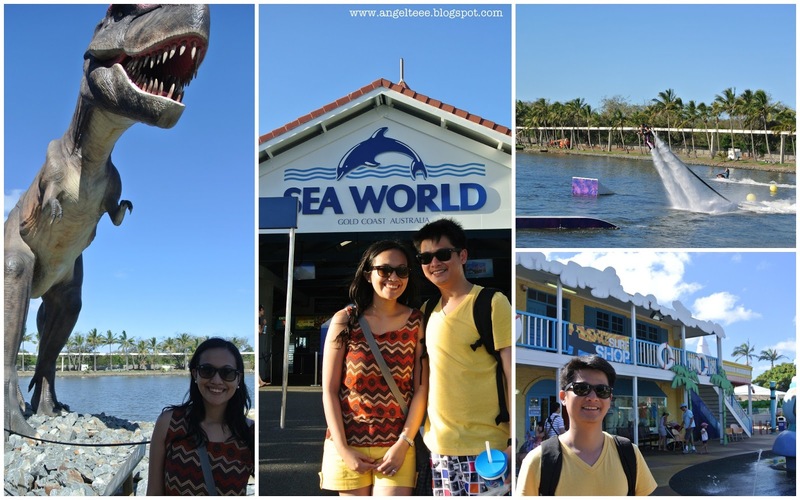 Armed with our VIP passes, we went to Movie World and Sea World. 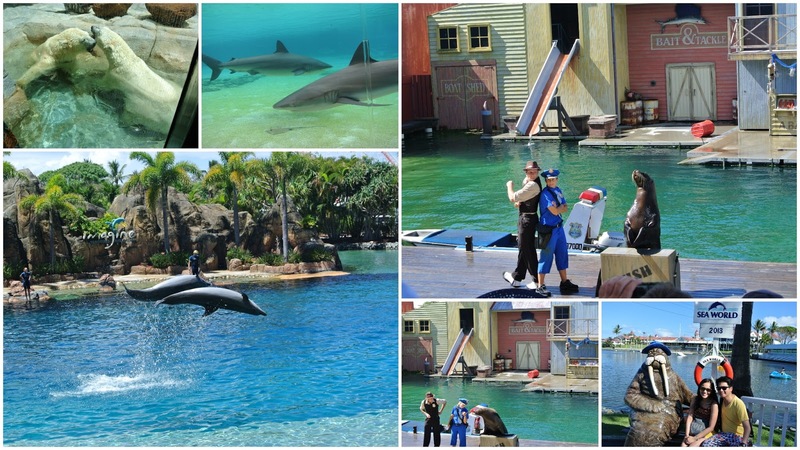 Sea World is home to amazing marine mammal life, an oceanarium and a theme park at the same time. Part of what sets it apart from similar theme parks is that Sea World continues to promote conservation through education and rescue of marine life. I sure had the most educational 20-minute glass-bottom boat ride learning about sharks, rays, fishes and marine life in general. Though I still have trouble believing it myself (blame it on movies like Jaws! ), sharks are not that bad as they are perceived to be and wouldn't attack humans just as long as they do not feel threatened in a way. As for the shows: it's hard to pick a favorite because every show had it's own charm, so to speak. I was in awe and so amazed of the dolphin show, seeing how the dolphins seamlessly perform and the sea lion show was very entertaining as well. The JetStunt Extreme is something that shouldn't be missed too, because those daredevils with their stunts and all, just made normal jet-skiing look oh-so-boring. 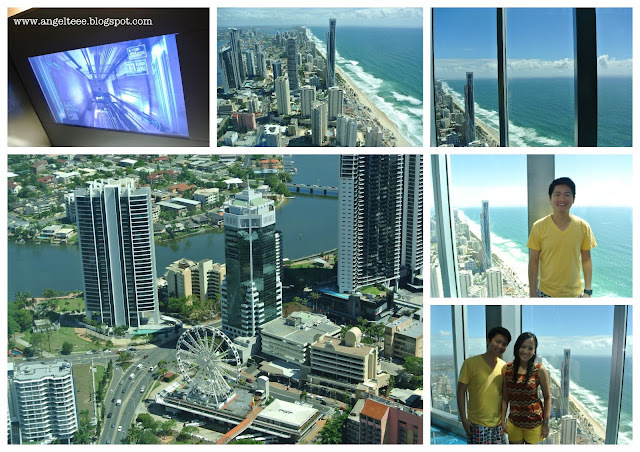 Our time in Gold Coast was well-enjoyed and I'd like to say after my foodie adventures as well, we sure had our fill.